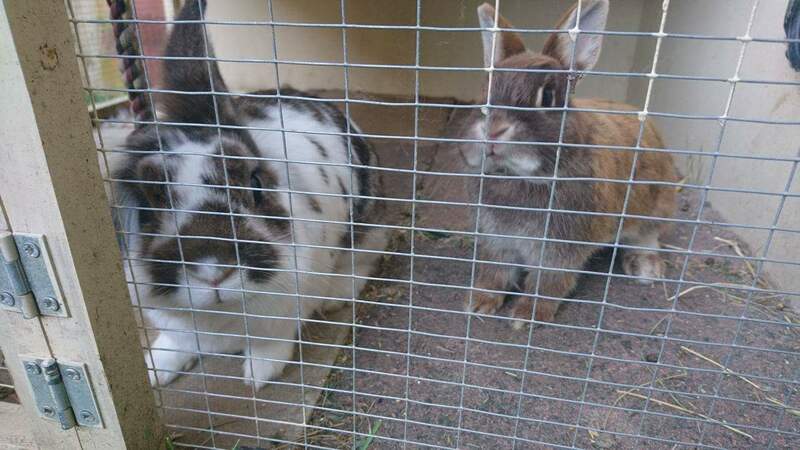 Needing to rehomed my bonded bunny duo. Both need to be rehomed together as they're no longer happy with one of my other girls who was recently poorly and requires long term care. Please only enquire if you know you can offer them a good home. A hutch isn't enough. These fluffy beasts are used to lots of space with permanently run access and grass time in the evenings. A perfect home is the most important thing for them.